This week on the Tales of a Red Clay Rambler podcast we feature a special 100th episode with Mark Shapiro interviewing TRCR host Ben Carter. In the interview we talk about making a career in ceramics, the origin story of the Tales of a Red Clay Rambler and the archetypes people inhabit within the clay world. For more information on Ben please visit www.carterpottery.com or www.talesofaredclayrambler.com. 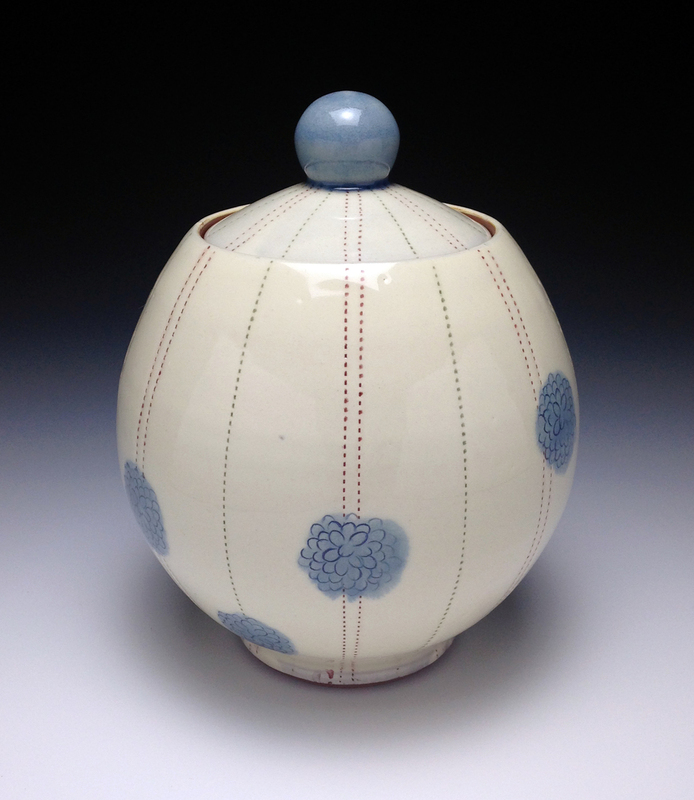 Guest host Mark Shapiro has been a dedicated studio potter for thirty years. He continues to fire the wood kiln he built shortly after moving from New York City to Worthington, MA in 1986. To find out more about his work please visit www.stonepoolpottery.com.